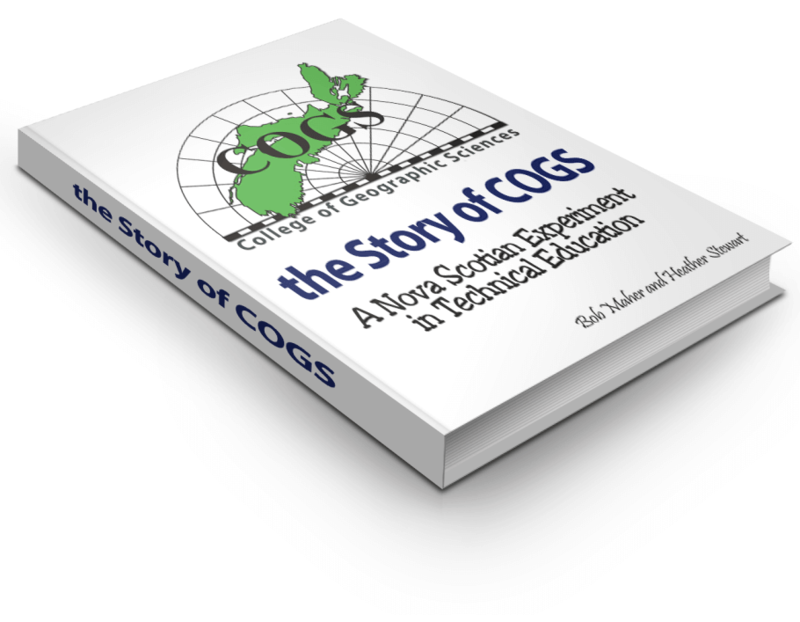 Our web site is designed to focus on ‘the story of COGS’. Welcome to ‘the story of COGS’, a place for reporting on staff and access to archival material related to COGS such as photographs, newspaper articles or papers on the curriculum. The web site should be regarded as a resource for COGS graduates. It will contain class lists, a directory of staff, and a road map of the programs over the last thirty years. The draft Table of Contents will change over the duration of the project, in response to further research and graduate feedback. As Chapters or Sections are written, they can be made available for general review and comment. So please check out our various sections, provide feedback where available and join our social media groups. I want to thank Ted MacKinnon (RS1999 & AGR2003) for his technical assistance with setting up and running the site, and for the help from other COGS graduates and staff involved in the project. With help from other graduates, I anticipate that the site will become an environment that will provide ongoing support to COGS alumni. I was a student in the Remote Sensing program from 1978-80, when the school was still known as NSLSI (the Nova Scotia Land Survey Institute, for those who may not know). I get the impression that this website is only interested in the post-1980 history (after the name change), although I hope that I’m mistaken. Could someone please clarify this for me? If pre-1980 students and faculty are welcome to share their memories, pictures, etc…, perhaps a bit of judicious editing could be done to make that fact clearer.